Security is the concern of all organization, whether it is an educational institution, IT park, or office premise. People may visit organizations routinely for various purposes such as job interviews, employment, company visits, meetings, personal needs, etc. With our brilliant new campus monitoring system, the real-time data regarding the visitors can be obtained instantly. Furthermore, our system is integrated with the latest GPS technology that tracks the location of visitors’ vehicles. An optional security camera connected with the system can be installed at the gate. It will capture the passing vehicle number from the number plate of each vehicle and the number would be displayed in the security manager app. With the campus security manager app, security managers are able to perform their routine tasks with utmost ease. Meanwhile, the campus security app is highly recommended for security managers of IT parks. Why choose our security monitoring system? Similar to the other safety, security of organisations are also important. With the consideration of this issue, we have developed a system ensuring campus security and safety. Moreover, the system reduces the complication in the task of security managers. Recording the details of each vehicle manually is indeed a troublesome task. Henceforth, our solutions can certainly provide an immense support to security managers for managing the campus visitors efficiently. Campus security app is easy to install and use. 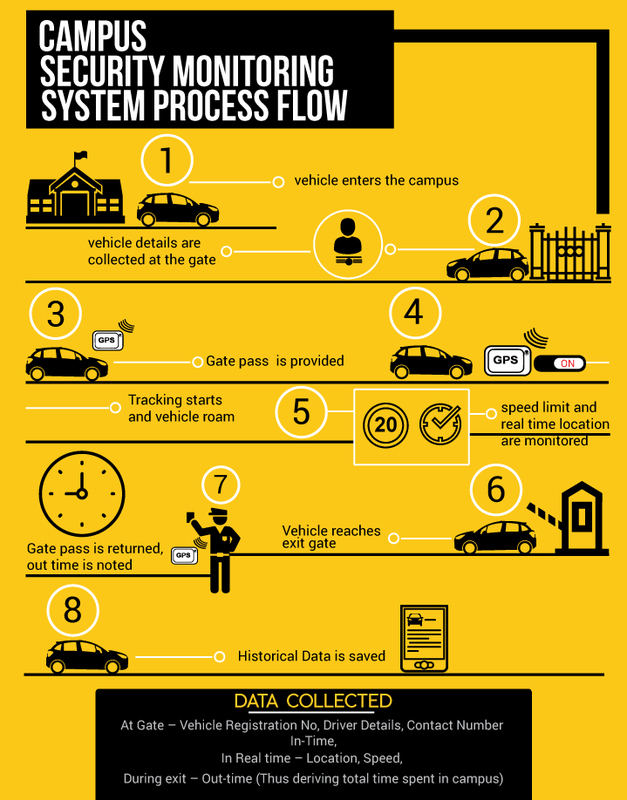 Through the GPS trackers, security managers can instantly track the visitor, his/her whereabouts, their purpose of visit, the time spent by them inside the campus, and find whether the visitor is a threat to the organisational security. A campus security monitoring system is an advanced, but affordable solution for campus security. Gate passes we provide to the visitors are portable and reusable in nature. And the customer can choose the portable or non-portable gate pass as per their preference. We provide 24*7 customer support. 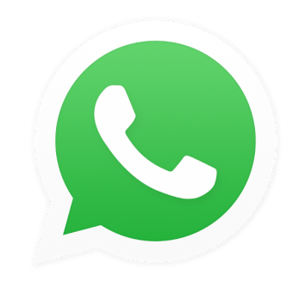 You can contact us, whenever there needs an assistance in regard to installation or maintenance of the system. In addition to this, we provide FAQ for all the users. The campus security system is created with the latest features, bug free, and can be accessed easily. We acknowledge all your needs, expectations, and bitter experiences and resolve it quickly. We have an expert team comprising proficient, capable, and experienced developers. And the app undergoes frequent quality control policies for enhancing the user experience.